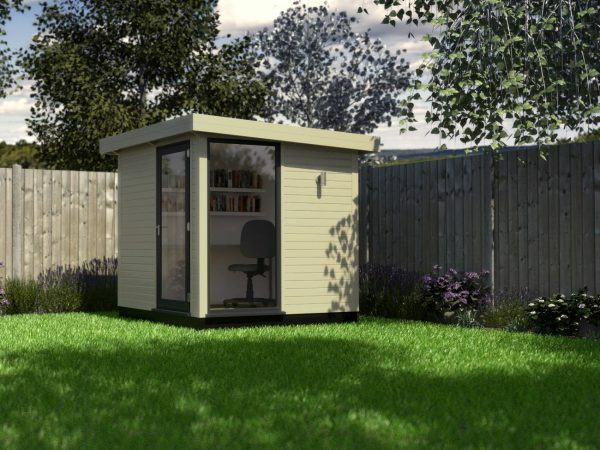 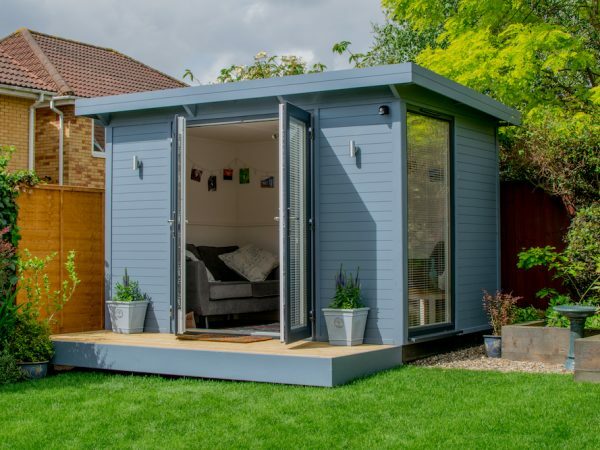 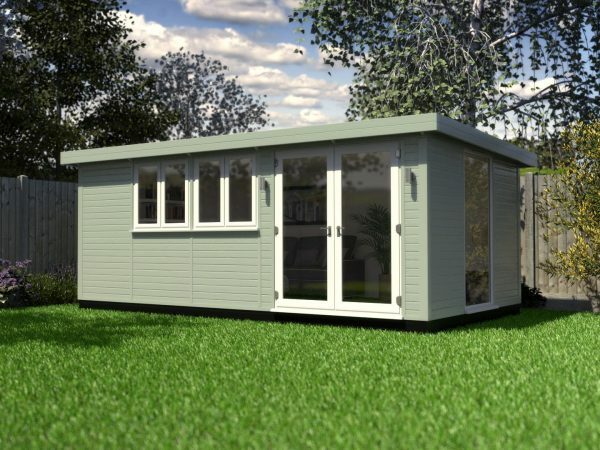 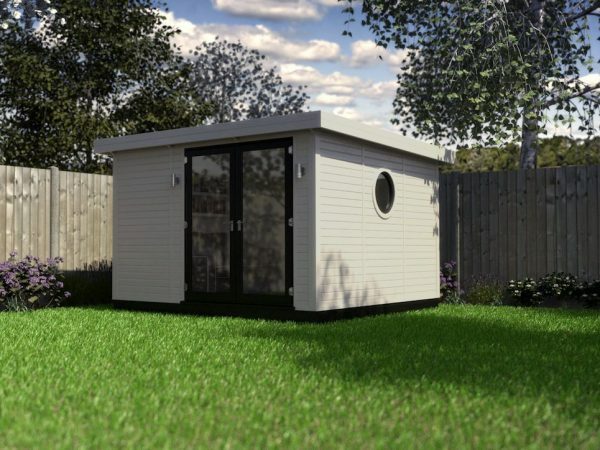 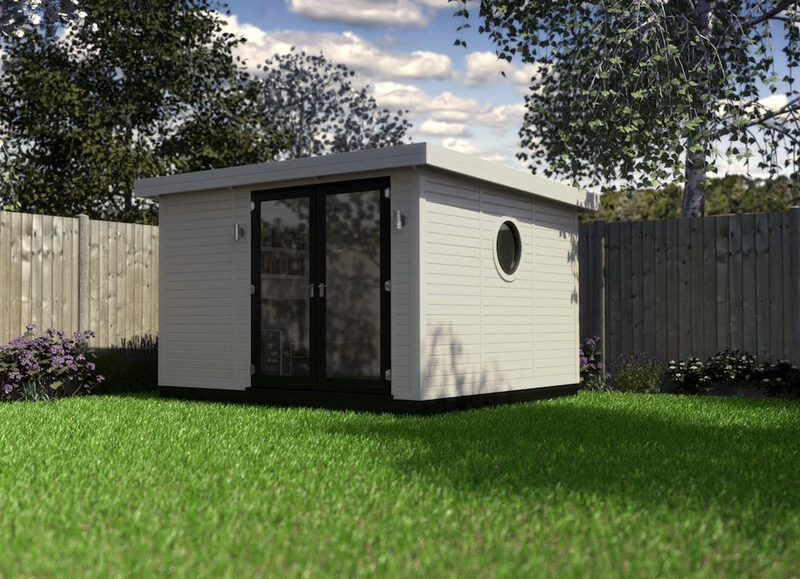 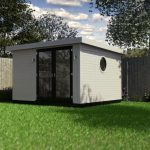 The perfect size for those gardens that are long yet narrow, with space a plenty the Extro Belle offers room with a twist! 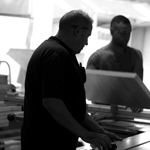 Benefiting from all of those famous Smart hallmarks, such as TuSC construction and the stunning design elements made right here at our manufacturing centre. 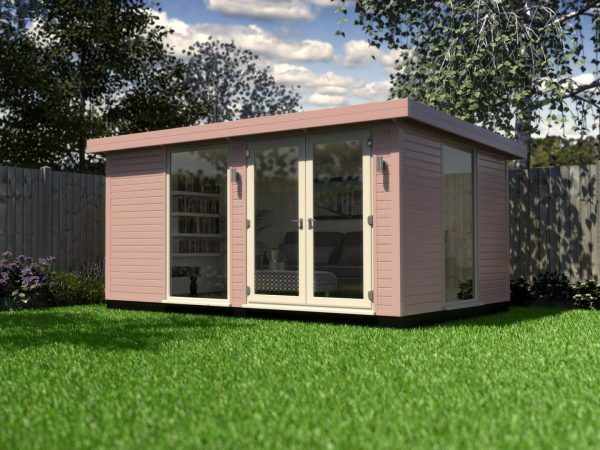 Chic and sleek, what’s not to love! Plus with the option to include New England internal panelling you can really take the chic look to another level. 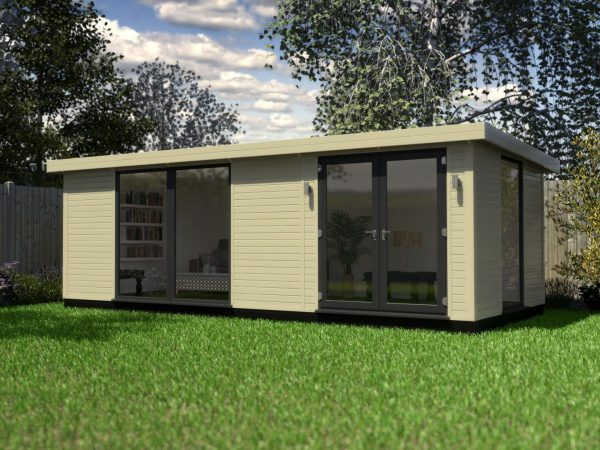 Beautiful design, spacious and a home away from home, how can you not be tempted? 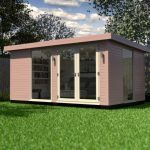 Just 2-3 days and our expert team with have the Belle up and running. 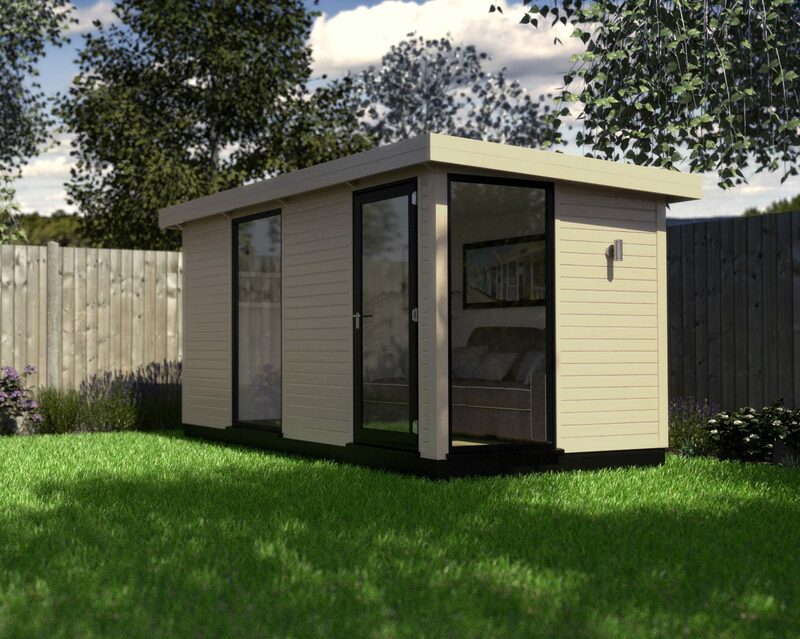 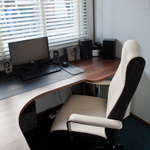 Smooth, simple and easy installation, that doesn’t have to have an effect on your plans for the week.